Cannot be Normal or Special Summoned. During either player's turn, when your opponent activates a card or effect that targets this face-down monster: You can change this card to face-up Defense Position; draw 1 card. 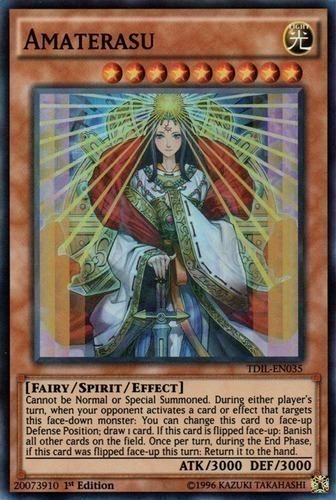 If this card is flipped face-up: Banish all other cards on the field. Once per turn, during the End Phase, if this card was flipped face-up this turn: Return it to the hand.